Earlier in the month I was lucky enough to spend the evening with a group of amazing and inspiring women at the launch of the new Multi Tech range by Real Techniques. Of course I am already obsessed with pretty much every brush Sam & Nic have ever put their name to, which only meant I couldn't wait to see their new collection. 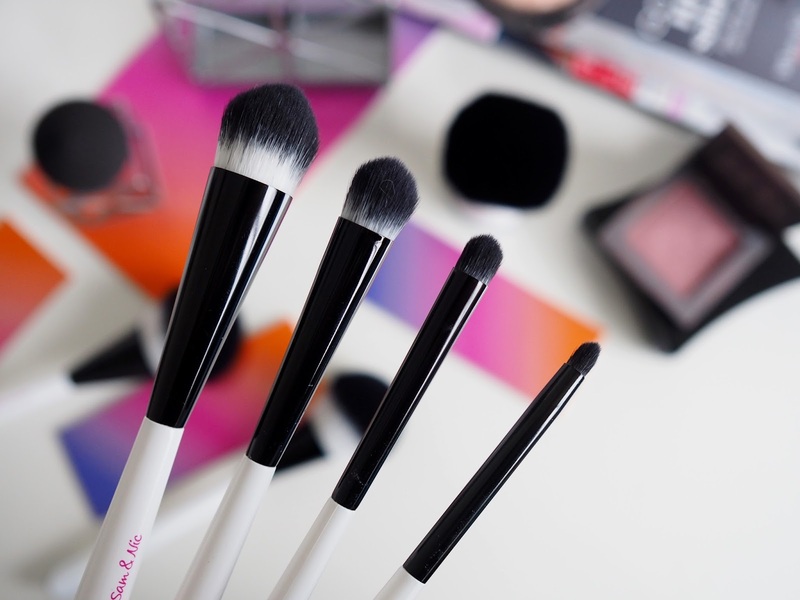 The Multi Tech collection consists of seven brushes and a sponge. The brushes firstly look so smart and in my opinion, they look much more professional than previous RT releases. I love monochrome and the black and white scheme just ticks all of the boxes for me, they look great on my dressing table. More importantly however, the bushes are so unique in the sense that every brush in the collection has one universal cut, making them completely limitless in the ways you are able to use them. 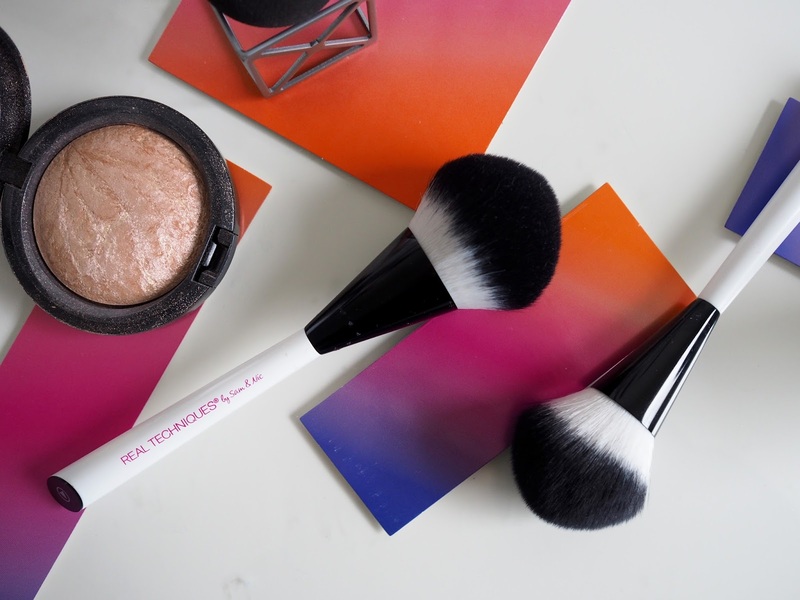 They all have the same head with super soft bristles, a tapered point for precision and definition and a wider base for blending product. 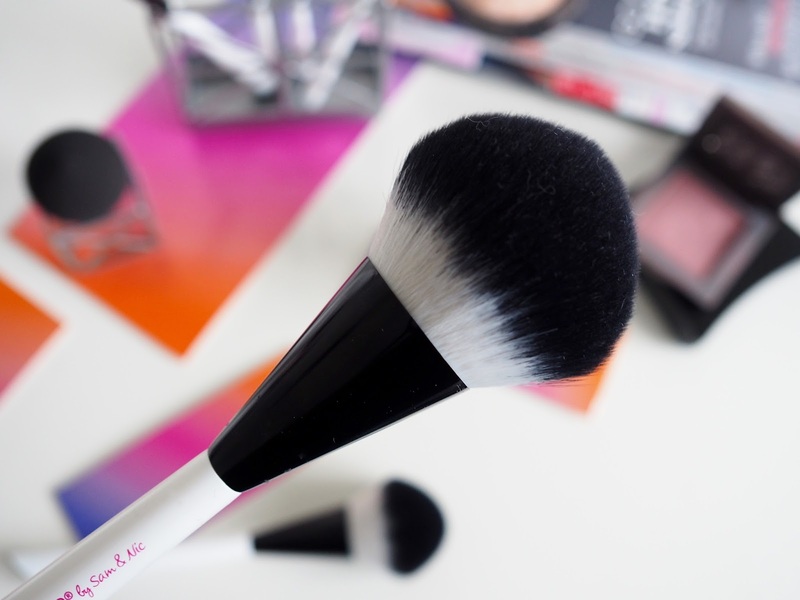 Forget names such as 'blending brush' and 'contour brush', just pick up a brush and you decide what it works best for, how it works for your face shape and your product, be it cream, liquid or powder based. The Small Points Set consists of a brush holder and four brushes which can be adapted to use in so many ways. Point XXXS - The smallest of the set which can be used to fill in brows, lip detailing and lining and for blending and applying eyeliner. 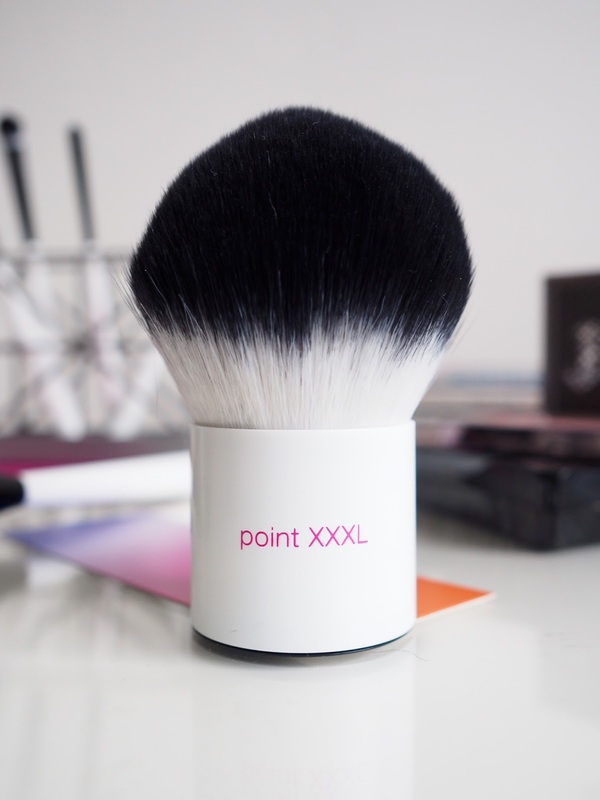 Point XXS - Slightly bigger making it perfect for detailed eye shadow, lip blending and detailed highlighting along the brow bone or down the centre of the nose. 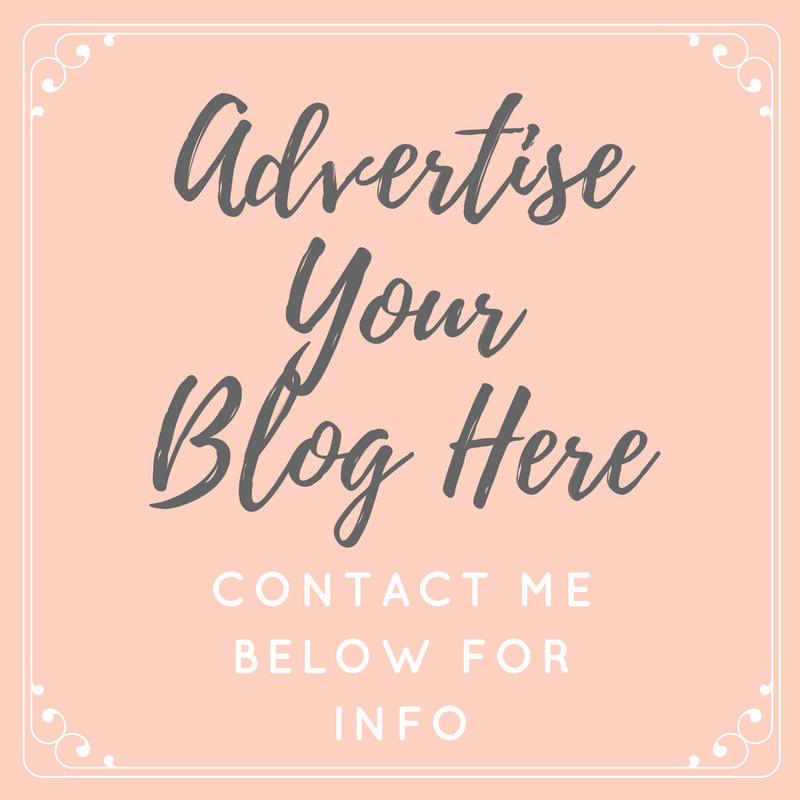 Point XS - Ideal for when you need to be precise with any colour correcting or concealing any blemishes and also for applying eyeshadow to the crease or lower lash line. Point S - The largest in the set, this is great for applying allover eyeshadow or a base really quickly, blending eyeshadow, concealer, highlight and contour - For such a small brush, it does so much! This looks so big compared to the brushes in the small points set, but in the collection this is still fairly compact! This can be used for focussed face application & blending of powder, cream or liquid products. Personally I have been reaching for this to apply my foundation, pressed powder and for cream bronzer application and blending. Another great brush for full face application of foundation and base products or for applying blusher or highlight to the cheeks. I love this for using with loose powder, as it's so quick to apply and blend. The biggest of the range, this is ideal for bronzing the neck and body and blending or even for applying your fake tan if you want a smooth, soft finish. The small handle makes it really easy to hold and control around the body. 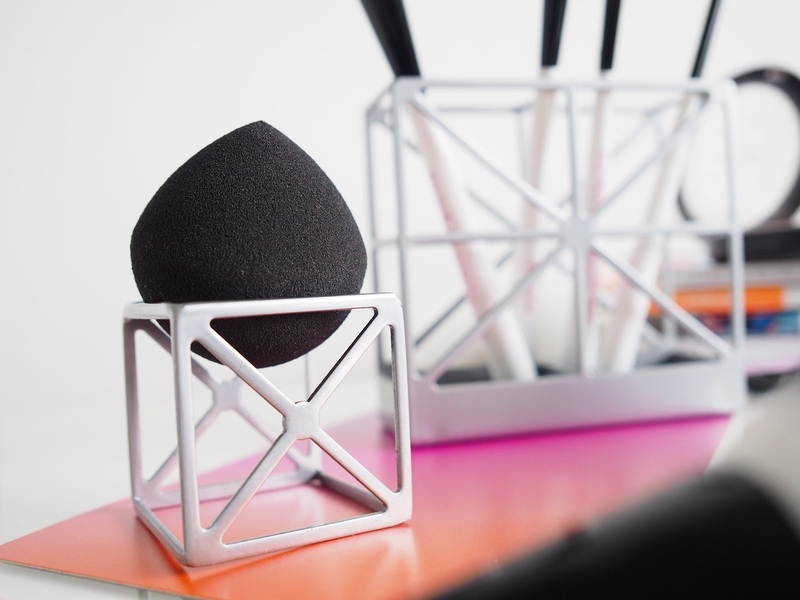 This is very similar to the other RT makeup sponges, although it's slightly denser to touch. It can be used damp or dry depending on what products you're using or the finish you're wanting to achieve. 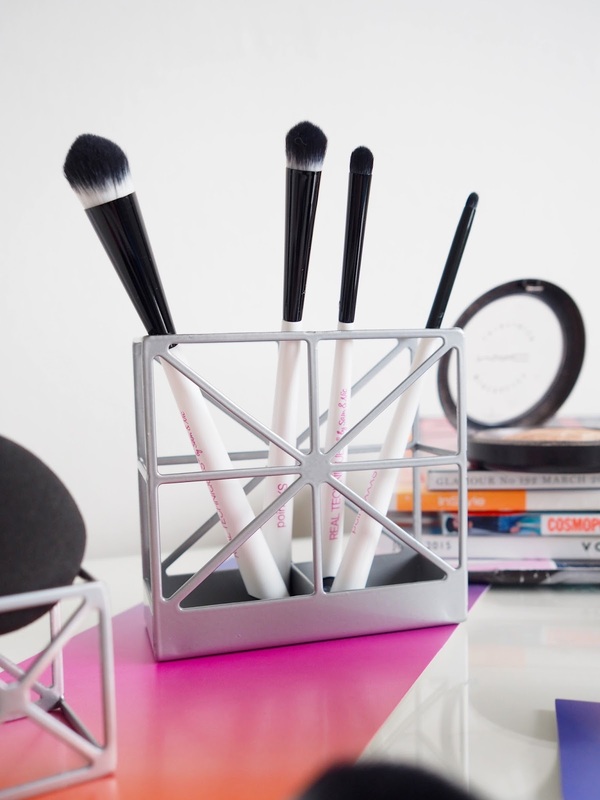 It also comes with a little holder to stand on your makeup table to keep the sponge clean and hygienic. 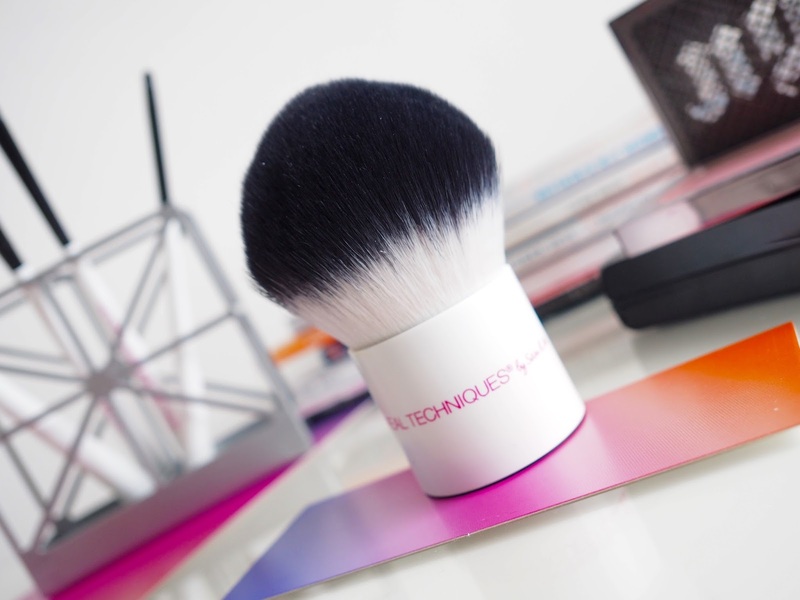 As with all makeup sponges this can be used for applying liquid or cream foundations, blushers and highlighters. 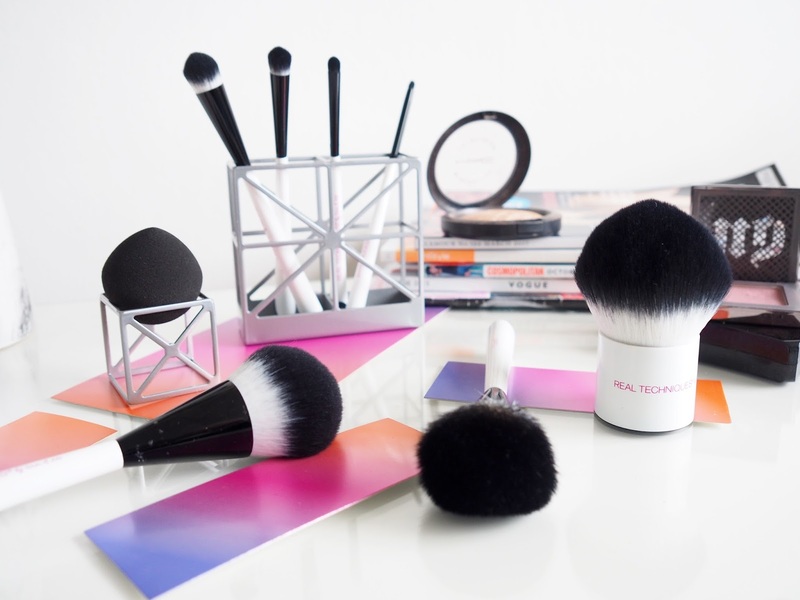 The Multi Tech collection is available exclusively at Superdrug. Are you going to add some of these into your collection?